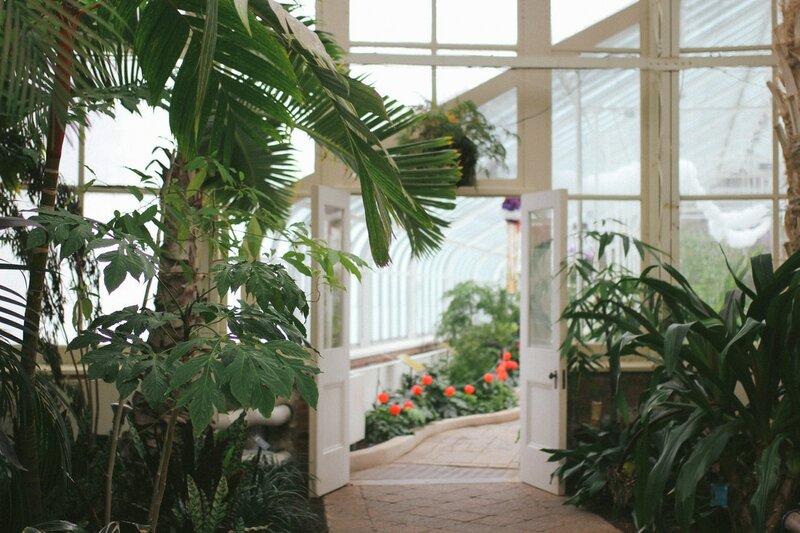 If you're looking for some warmth and greenery in the midst of a Western New York winter, check out Buffalo's botanical gardens! Let them eat cake! Maxine's birthday reflections. Can't beat the beauty of a snowy hike through Letchworth State Park. We are Steph and Maxine, two friends who go back to the time we both decided to return to college to study Veterinary Technology -- but that's another story, What brought us to this blog was the things we love outside of work: exploring local trails, parks, and eats, with camera in hand. This blog is a bit of everything we love, and our long term goal is to document our faves not only locally but as far as our whims can take us. We like to drink wine, hike with the company of a Paula's Donut, and make every day an adventure.